Retailers gear up for “Back to School” before your children have even broken up for the summer. I remember his time well as a child. Without exception, I would want a new bag, new stationery and anything else which would set me apart from everybody else when I returned to school. I would take pride in my equipment and so I already had all of these things in excellent condition but it didn’t matter. As I got older my purchases would come later and later and in the end I would usually go to a supermarket for my equipment where possible. The problem with this is… that’s where everybody else goes!!! Some of the following links are affiliate which doesn’t cost you anything but means I may get a small kickback from the site. I love these reflectors from Aiste’s Reflectors Shop and I have had the pleasure of testing on out this summer. The reflectors come in different designs and are on an elasticated string as we all know how good kids are for getting things snagged. The catch for attaching the reflector to clothes or a bag is of good quality so should hold. They look nice and are a nice custom safety feature for your children going back to school. 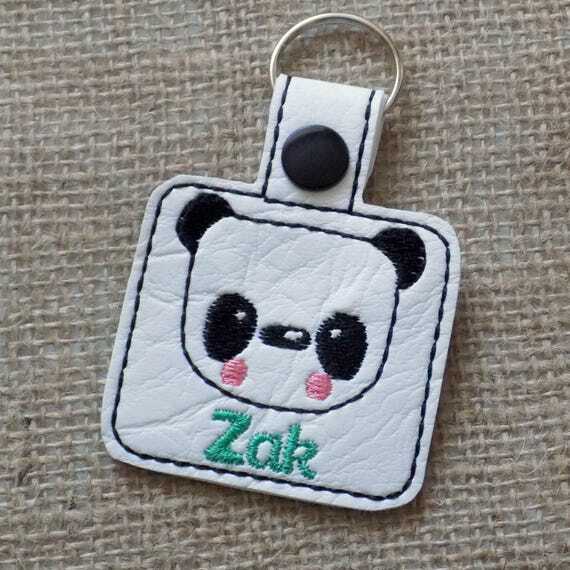 These cute name tags from MammyMadeMe Shop are fab for customising generic items. Some of the back to school items you get from supermarkets are great value, quality and functional but adding a tag can make it special for your child. 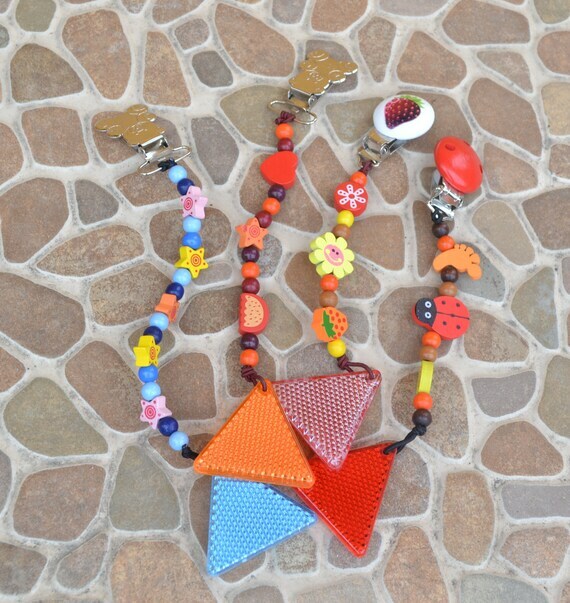 These Tags from FiveFeathers5 can be customised and are a great idea if you are allowing your child that precious “key to the door”. As a teacher I have dealt with numerous “I’ve lost my key” complaints from children. 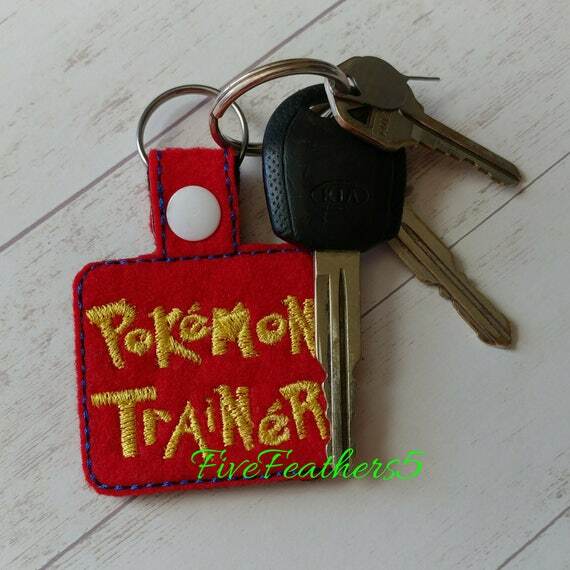 Using a tag like this you can customise they key chain without giving away the address and hopefully making it easier to be identified if it gets handed in to lost property. A great back to school item. These bags from EdwardsPrint Shop are a great idea, especially if your child goes to nursery and they are always losing/soiling clothes. It will help staff return items to your child’s bag without getting mixed up. 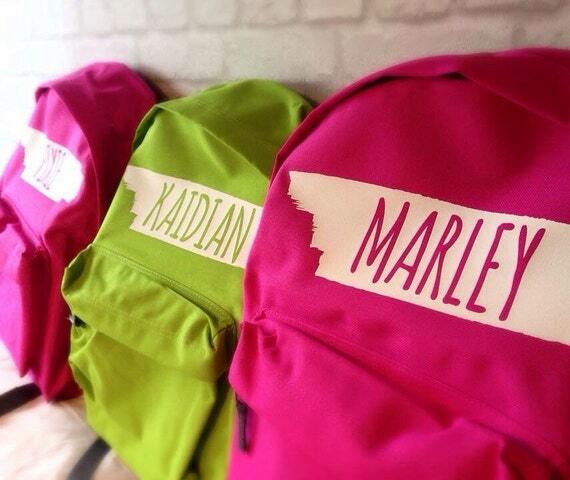 Siblings may also like a personalised bag if they want the same style or colour yet squabble over ownership. 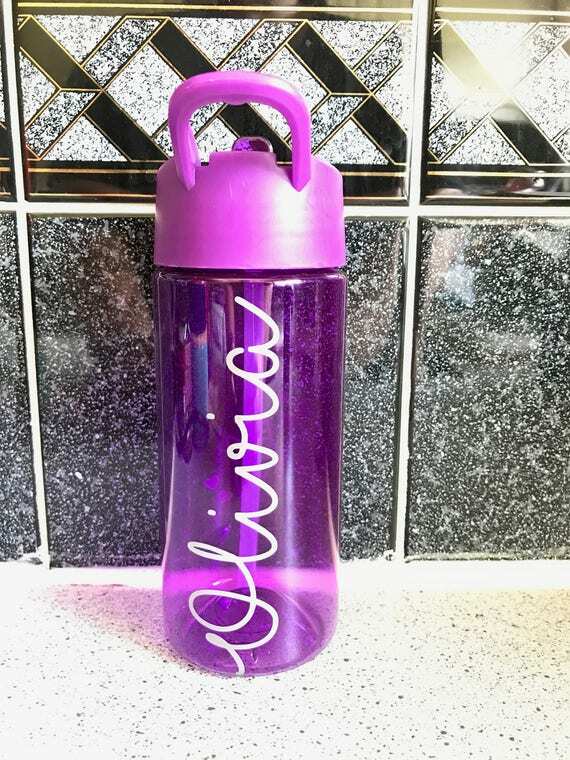 These custom bottles from MollyDollyDecal Shop should ensure your child is proud of their water bottle and prevent any mix ups. The bottles Come in four different colours and you can also add a football or unicorn decal as well. If you already have a bottle sorted, no worries, this seller can also print a decal for you to add to your own bottle. 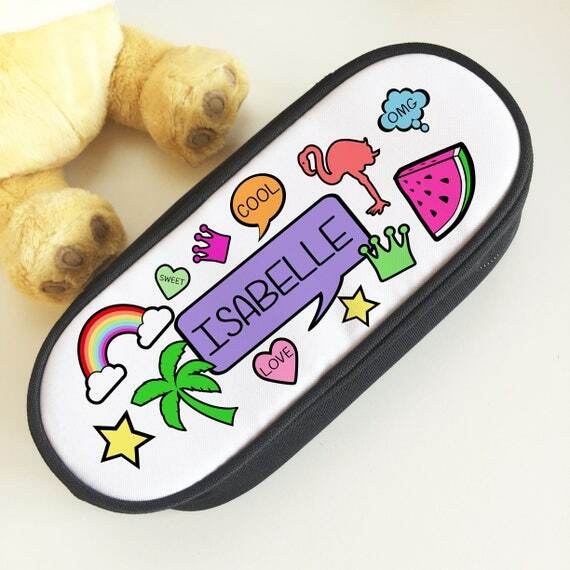 I just adored this personlised retro pencil case from TheGiftedFoxShop Retro is totally in at the moment and these cases can be customised with any name. You just need to let the shop owner know after the order has gone through. Another back to school must have. I’m a bit of a stationery nut so I think I’m going to write some more posts focusing on the best stationery gear. I’ll add the links here as I go along. Let me know what you think of the products or if you have any products that you would recommend. 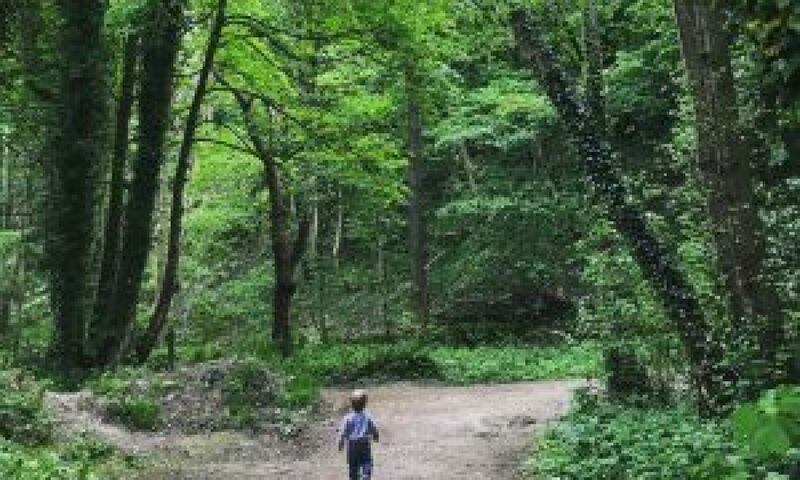 How To Be A Super Mum – Or Is It Just A Myth?